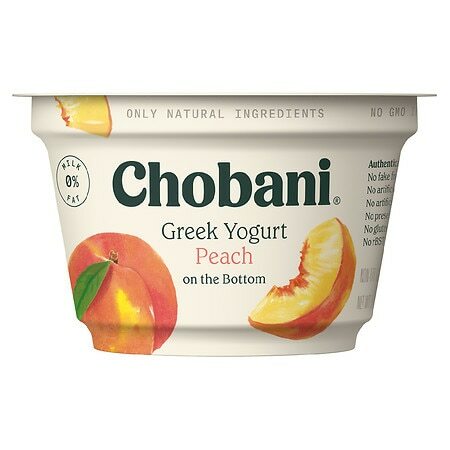 Our authentic Greek strained yogurt is thick, creamy, and has two times more protein than regular yogurts. According to the FDA, no significant difference has been found between milk derived from rBST-treated and non-rBST-treated cows. Keep refrigerated. © 2007 Agro Farma Inc.